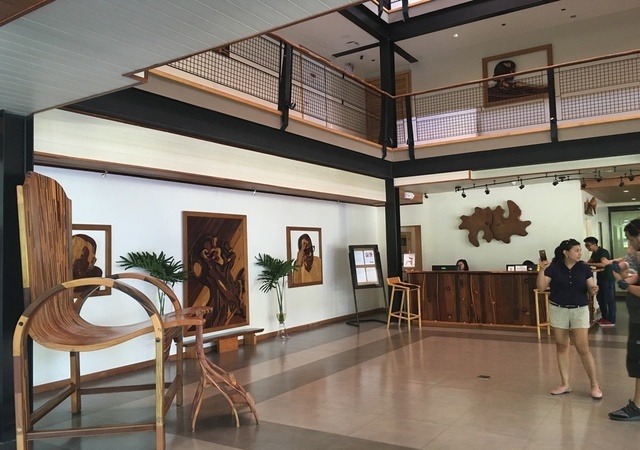 Angeles and Clark form the hub for business, industry, aviation, and tourism. 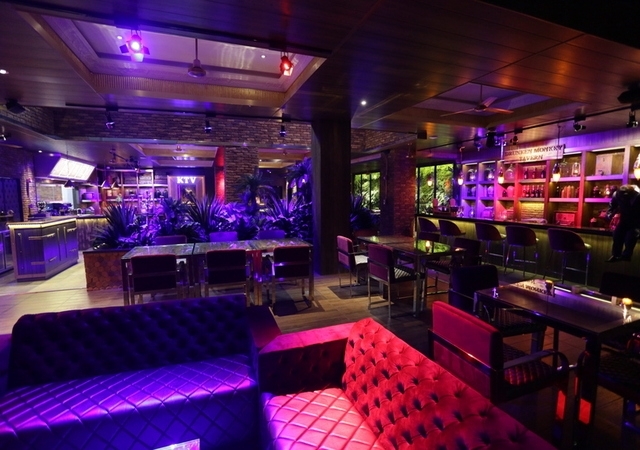 Angeles has many girly bars originating from the American time and since tourist arrivals are going up also the number of bars are increasing. 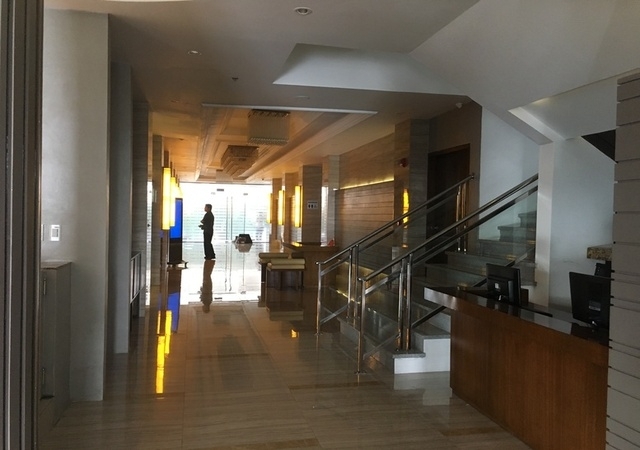 Angeles has loads of (cheap) hotels but the best around is ABC hotel in which we hold one of our provincial offices. 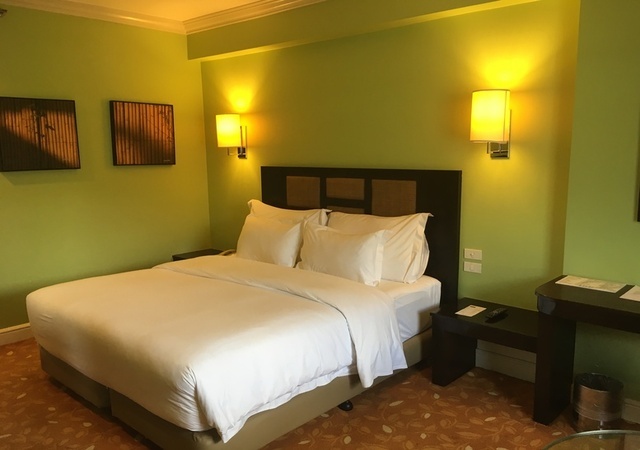 Php 3,175.00 (Superior Room) per room per night for 2 persons with breakfast. 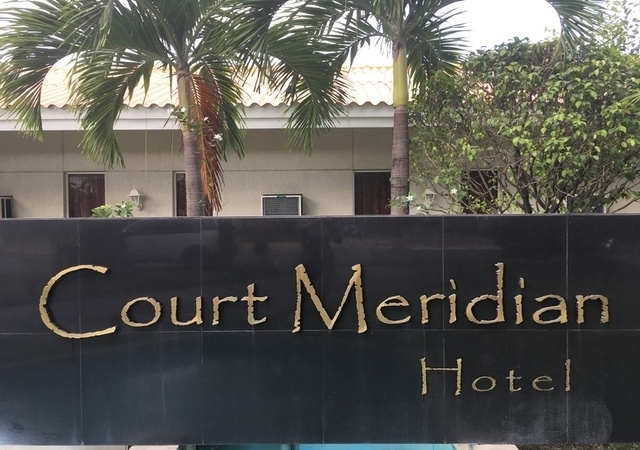 Court Meridian make a perfect choice for team building sessions, strategic planning, seminars and social events. Court Meridian Hotels & Suites is your perfect hideaway in Subic where meeting of the minds of corporate people evolve. 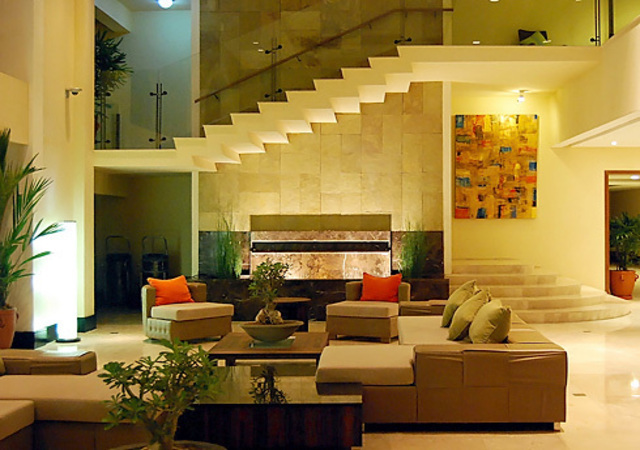 We ask , we listen, and we act that adds value to your comfort and needs. 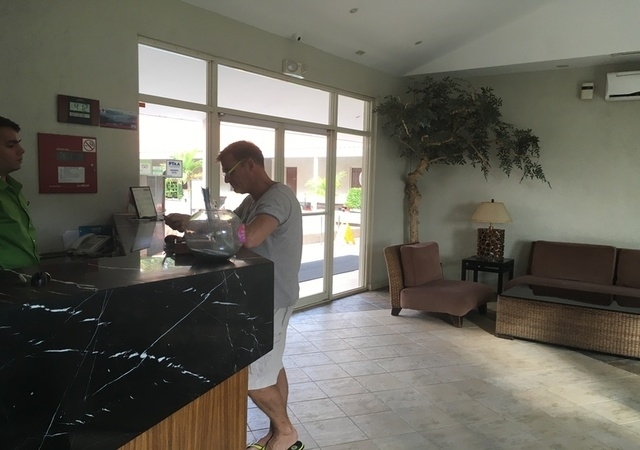 More than that, our staff goes out of their way to give our guest, personalized, warm and gracious service, such that their stay in our hotel becomes a truly pleasurable and memorable experience. 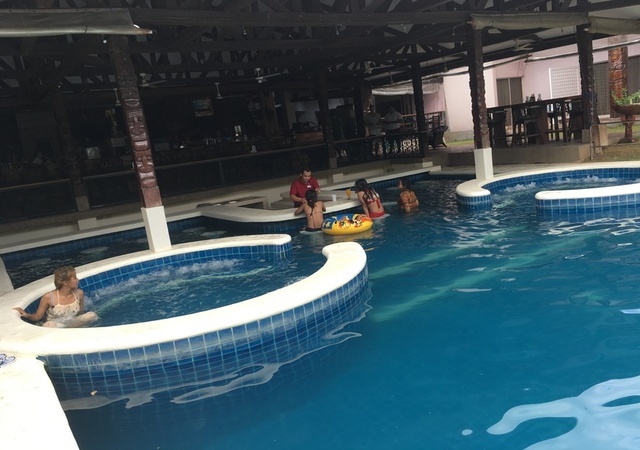 Daily water sports activities like jetski, parasail, flyboard, hoverboard, banana boat, kayak, pelican pedal boat, band wagon and many more at Networx Jetsports. Php 3,900.00 (Deluxe Room) per room per night for 2 persons no breakfast. 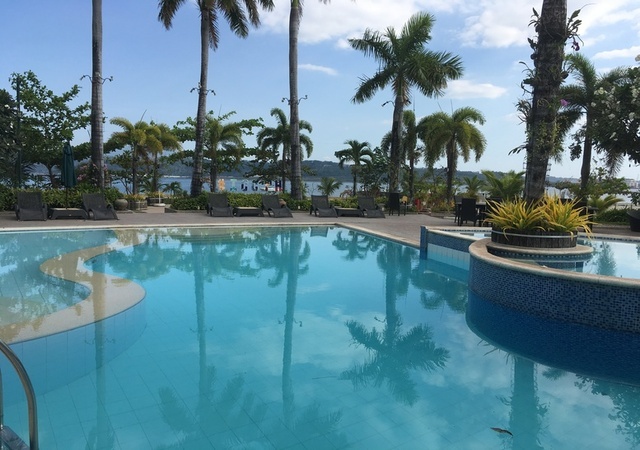 Features 83 romms with the biggest swimming pool and wide guarded parking area in Subic since 2007. 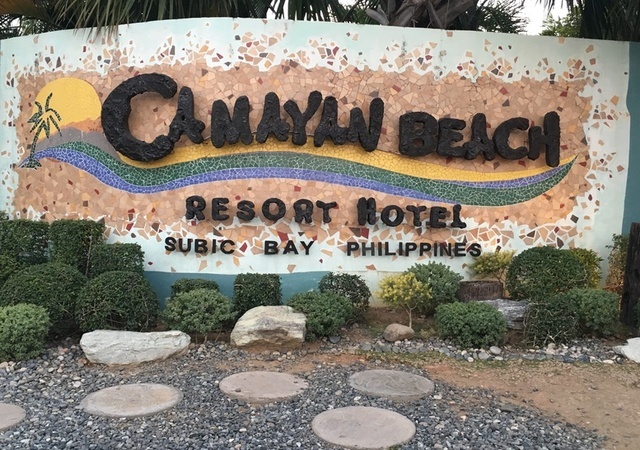 With the resort’s picturesque area, competitive rates, sumptuous meals and hospitable service, various company outings, seminars, conferences, parties and special events were held. 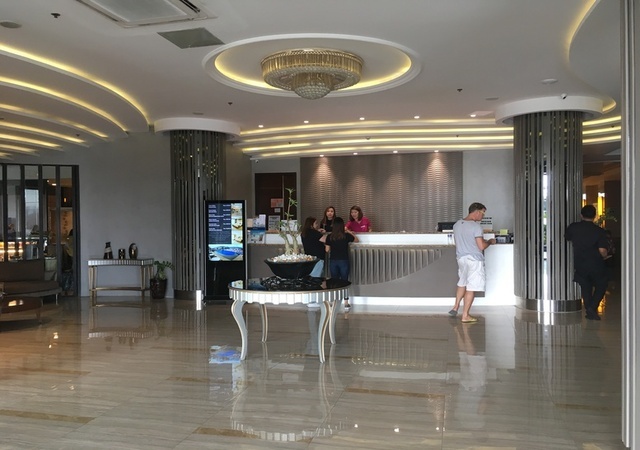 Discover the flawless hospitality of Subic Bay’s most talk about premier hotel keeping with the tradition of the wild orchids group attention to gracious service. 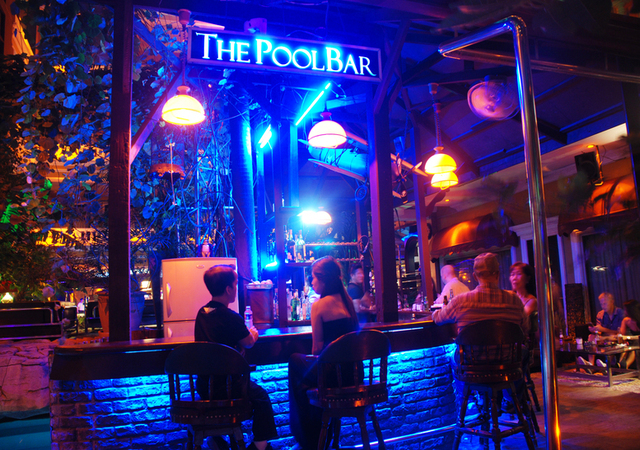 The Lush tropical garden setting surrounding the pool makes it an ideal venues for outdoor parties. 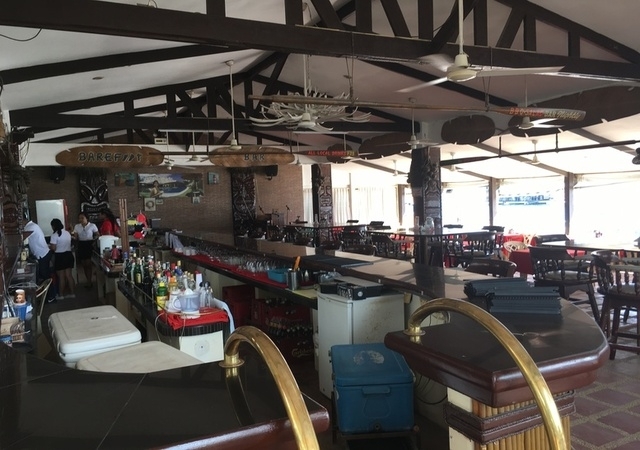 We also have in-house gym, air con tavern with live sport streaming, beach side bar, fish bone cafe, spacious and luxurious rooms and conference room perfect for off-site seminars, wedding, meeting or parties with full service catering. 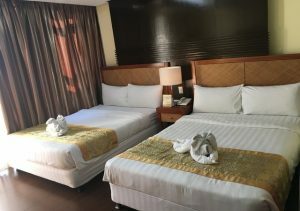 Php 4,200.00 (Value Plus Room) per room per night for 2 persons with breakfast. 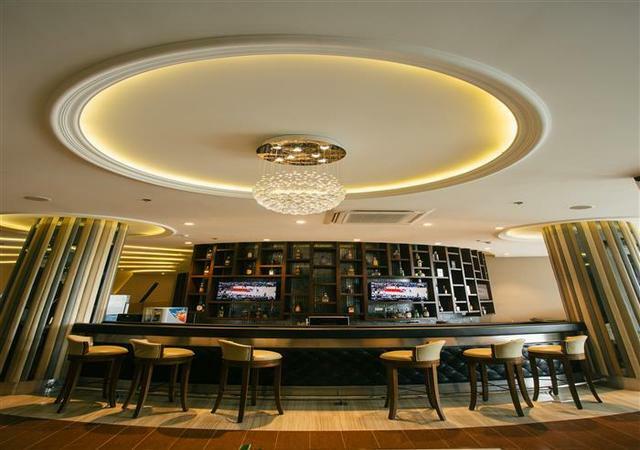 The Best Western Plus Hotel Subic is located in the heart of Subic Bay Freeport Zone’s leisure and business district. 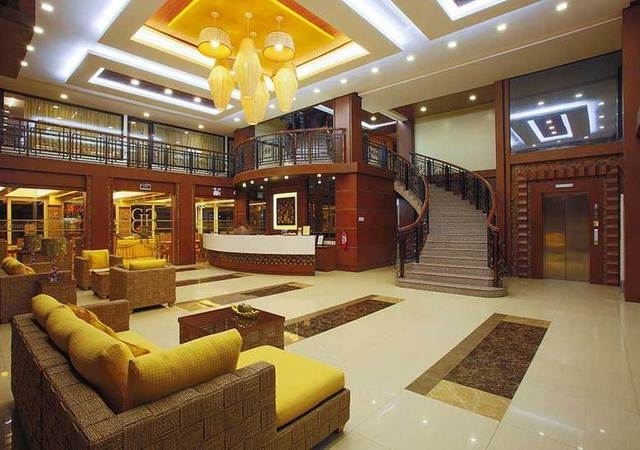 Featuring 77 rooms finely furnished and finished with luxury- inspired designs. 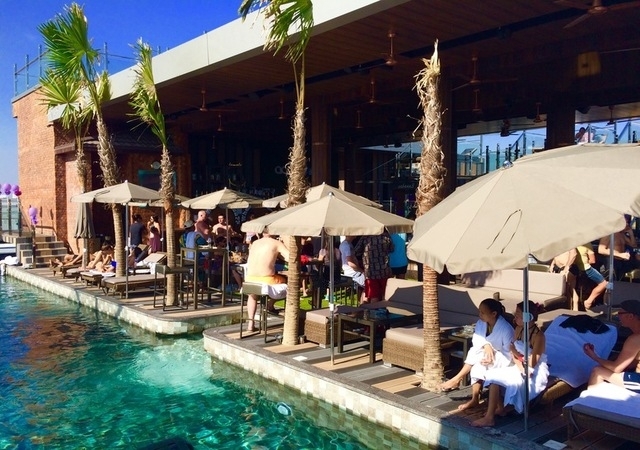 Bak under the sun and take a dip on our roof deck pool and bar. 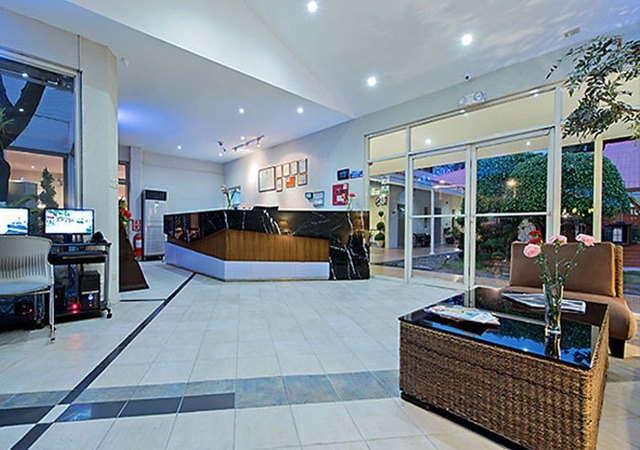 Stay in shape at the fitness gym. 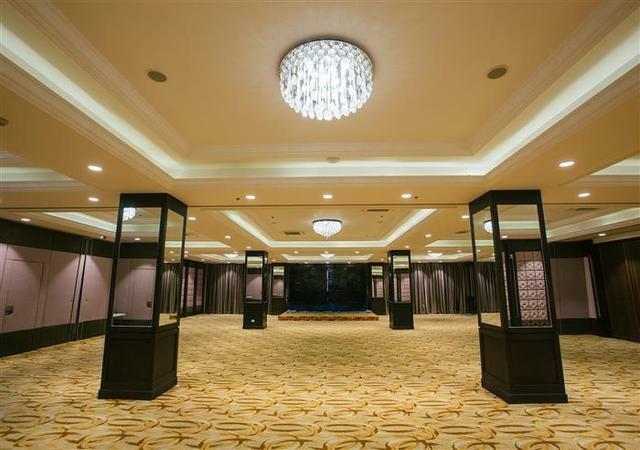 Make every event a story at our events hall and satisfy you cravings on two restaurants catering oriental and international cuisine. 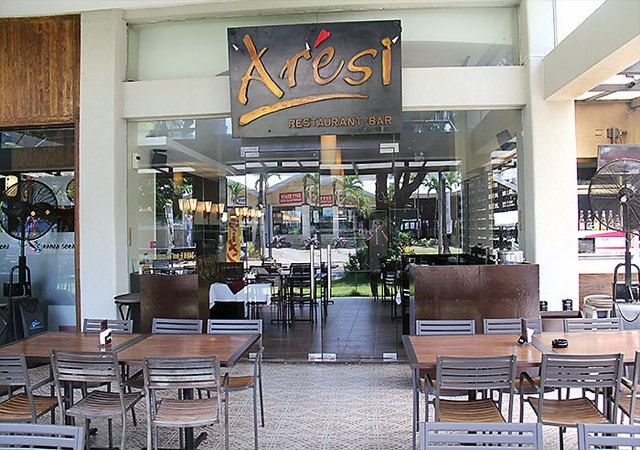 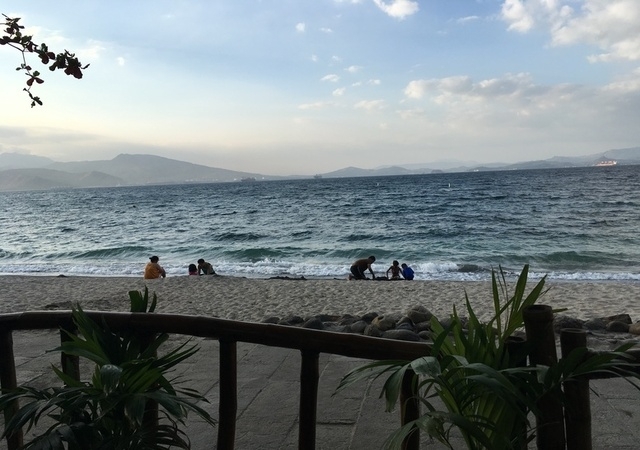 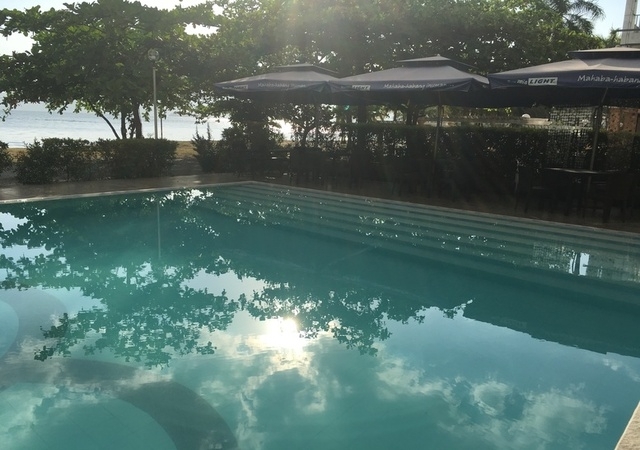 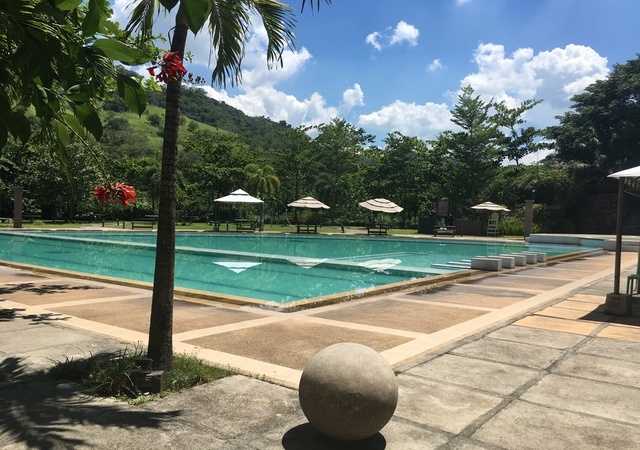 The property establishes itself as a starting point at which to explore Subic Bay’s attractions and places of interest.We are a 15-20 min walk away from shopping malls and various dining options. 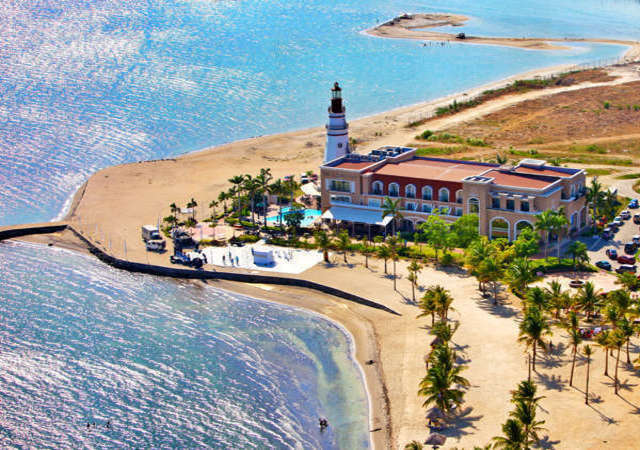 A leisurely drive takes theadventure seekers to theme parks, water sports, and beaches. 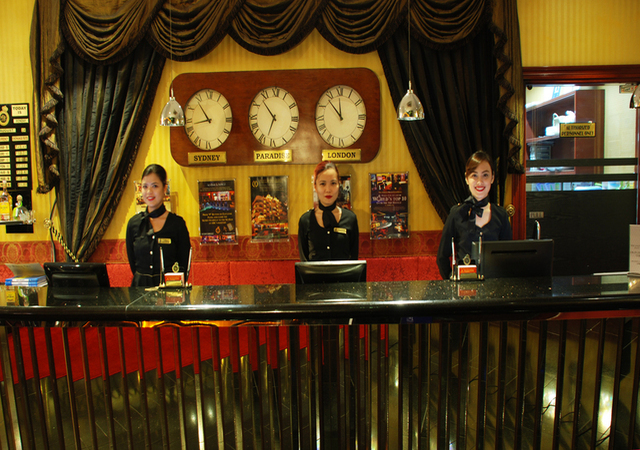 Our superior guest service and high quality amenities are the highlights of our guest’s visit. 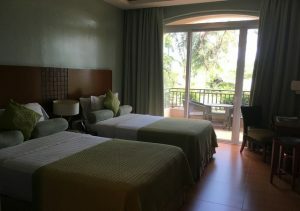 Php 6,000.00 (Standard Suite) per room per night for 2 persons no breakfast. 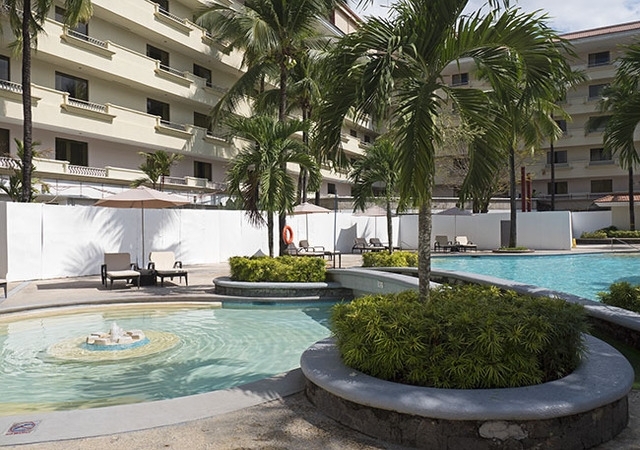 This large resort has a fresh party atmosphere and is in the heart of the main Angeles entertainment center. 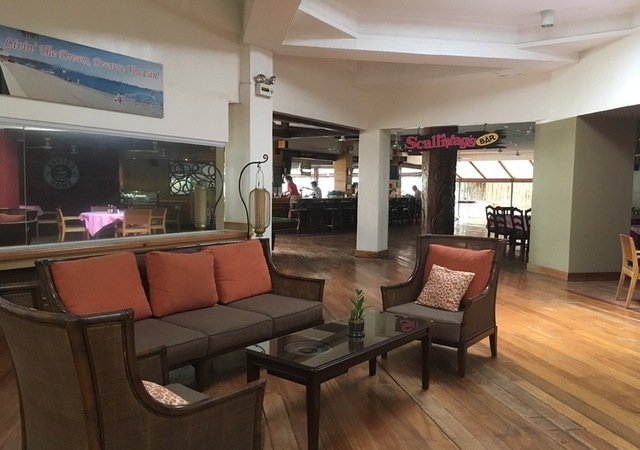 The hotel is within walking distance from the busy nightlife area of Balibago. 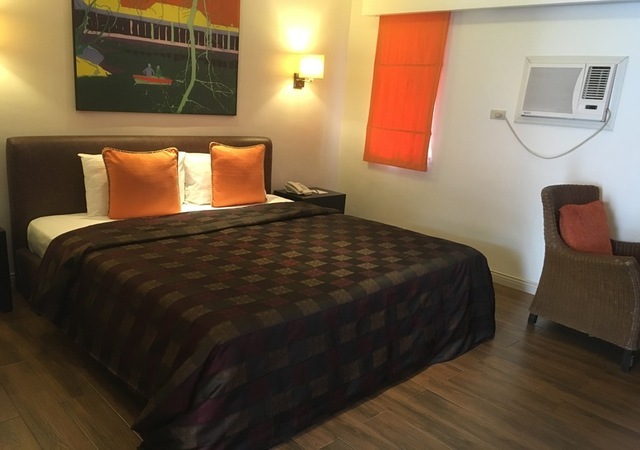 The ABC Hotel features 139 spacious and comfortable rooms with chic decor, fashionable furnishing and modern amenities such as satellite TV, internet access and air-conditioning. 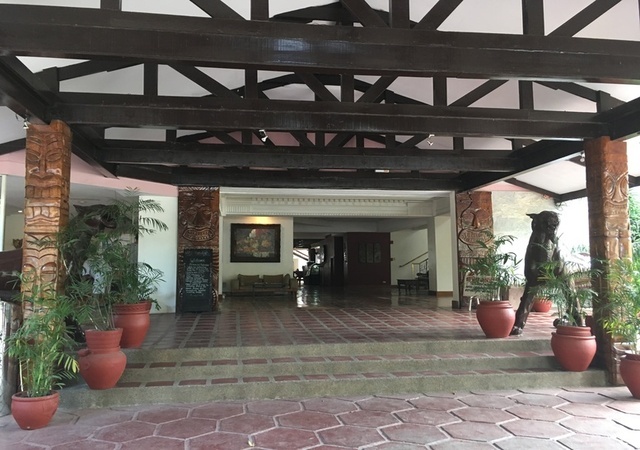 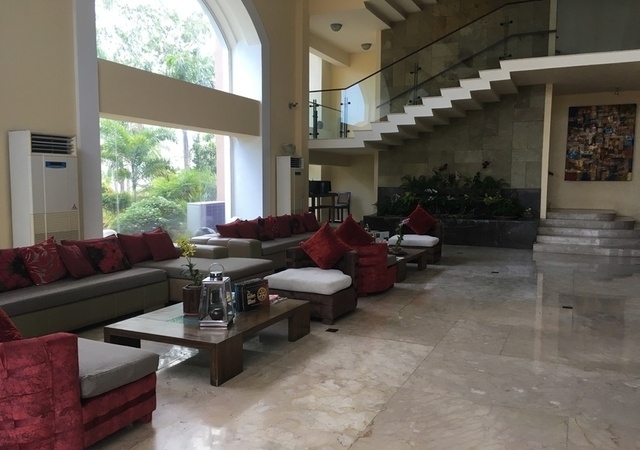 The hotel organizes a whole host of popular events that are very popular with local people and also attract guests from other resorts around the area. 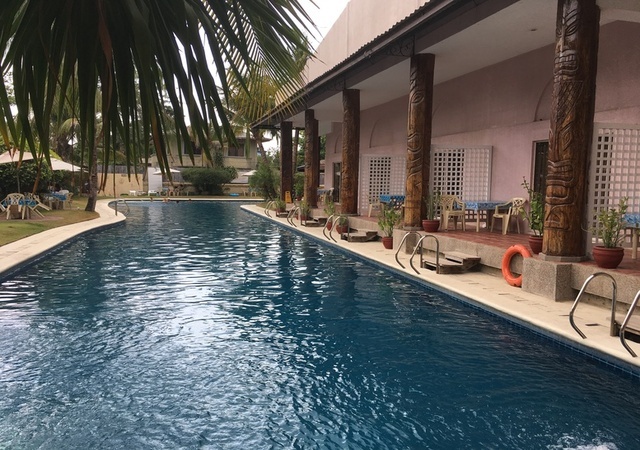 There is a stunning pool area complete with a Jacuzzi and impressive tropical surroundings which is perfect for sunbathing or simply relaxing with friends. 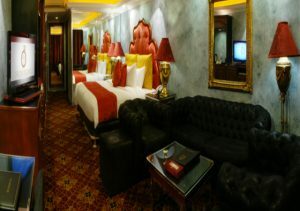 All these make ABC Hotel one of the World’s Ten Most over the Top Hotels. 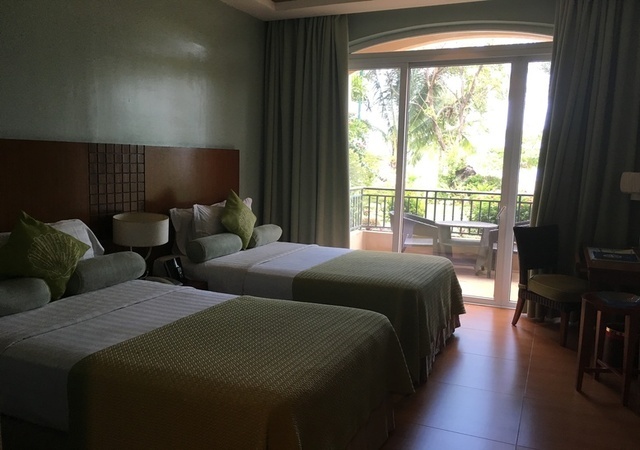 Php 7,930.00 (Aqua Room) per room per night for 2 persons no breakfast. 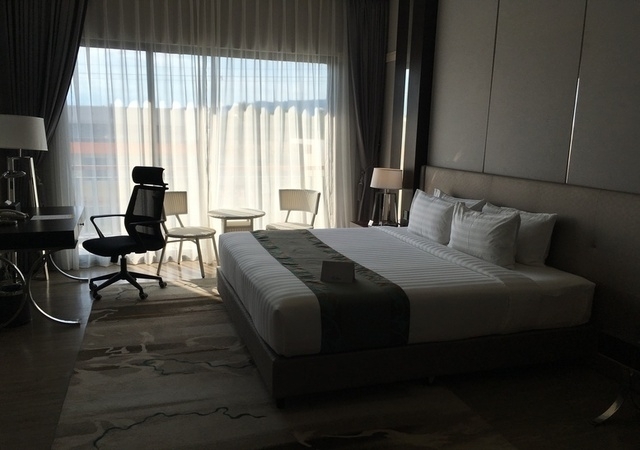 Aqua – is how we refer our rooms, for the love of the water, and its soothing qualities. 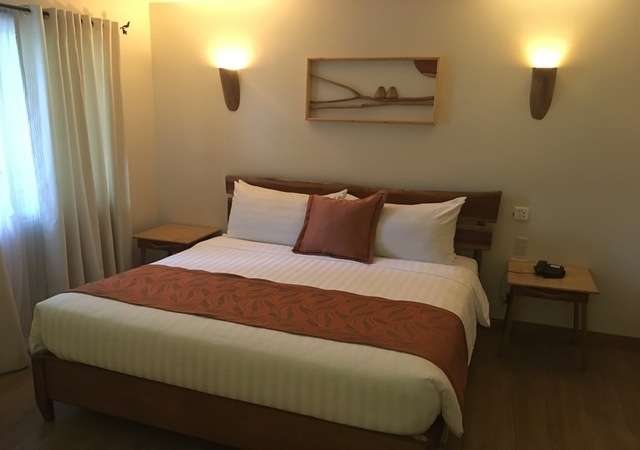 Fall in love with our contemporary oceanic motif, chic bedding’s, glass encased rain showers with accustomed bathroom, and luxurious amenities in any of these hospices. Comfort and elegance is the guiding concept behind our 34 guest rooms. 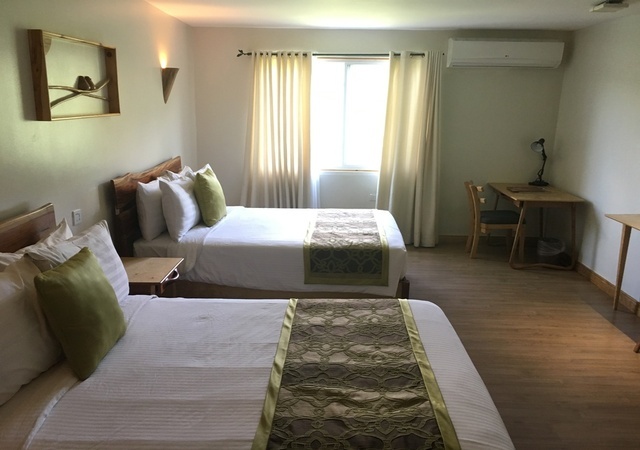 There are four type of rooms: Aqua room, Aqua terrace, Aqua veranda and Aqua spa suite – with different bed configuration composed of a super King sized bed, two twin single beds or two queen sized beds. 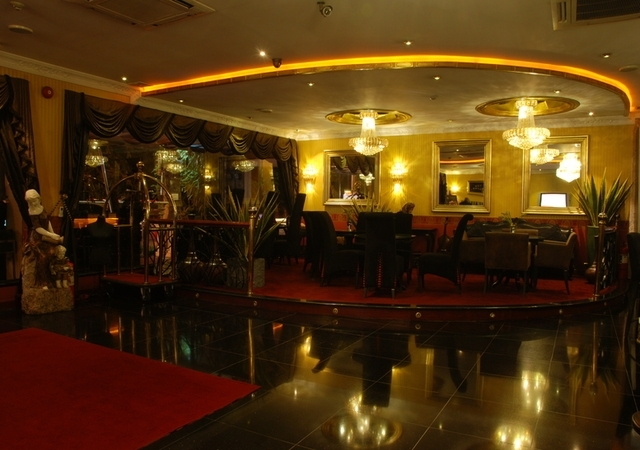 We feature the aqua room. 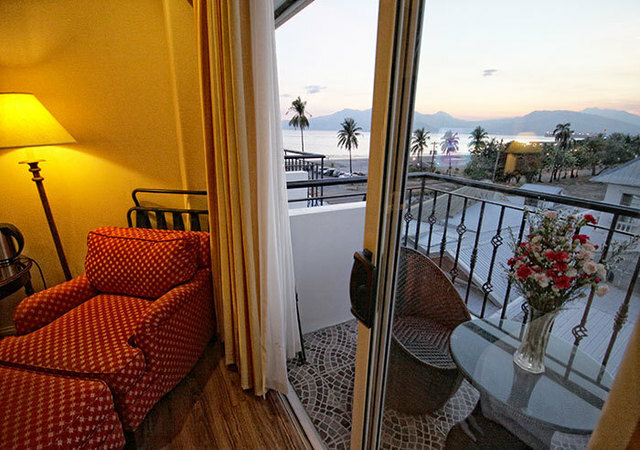 Each offers plush features, including a 42″ colored LCD TV mounted in the wall with a separate DVD player, a fully stocked refrigerator and mini-bar, ultra comfort mattresses with lush pillows and fabrics, individually controlled air-conditioning, coffee and tea making facilities, in-room personal safe, internet access, a breathtaking mountain view for the aqua terraces and a stunning bay view for the Aqua Verandas. 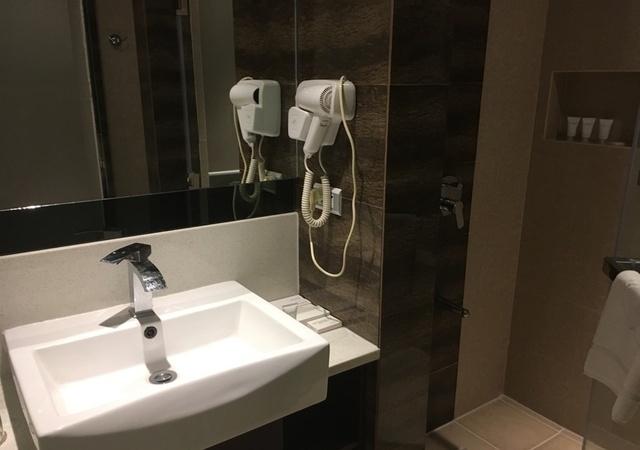 The piece of resistance, however would be the glass walled. 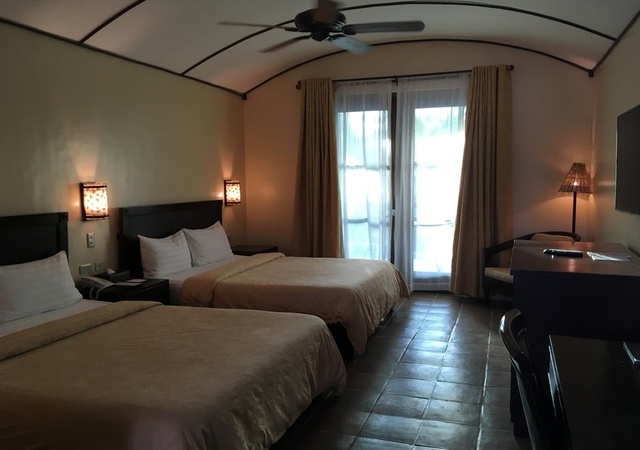 Php 8,440.00 (Superior Room) per room per night for 2 persons with breakfast. 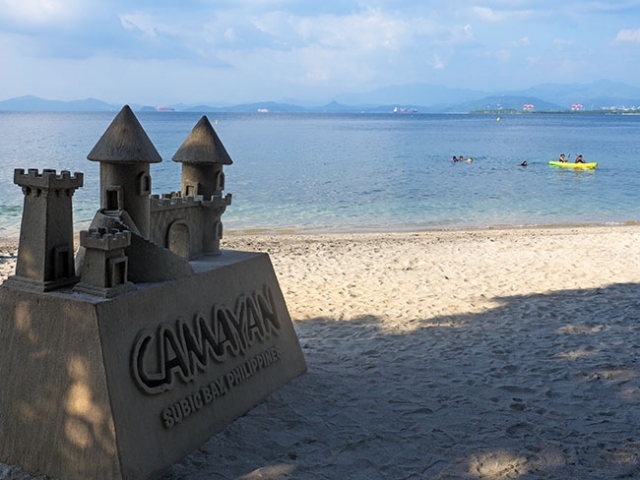 Camayan resort features 85 rooms is nestled on the quiet outer bay where lush rainforest meets white sandy beaches, a sea turtle nesting area and aqua blue protected reefs, we have the perfect family adventure, company outing, romantic get-a-way and sports dream waiting for you. 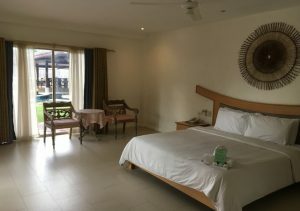 Designed for nature lovers, even macaques can be spotted who like to escape city life but still have fun things to do, there is plenty of water and beach activities, SCUBA, hiking, a game room and lounge, meeting room and great dining, all surrounded by gorgeous forest and the blue waters of Camayan. 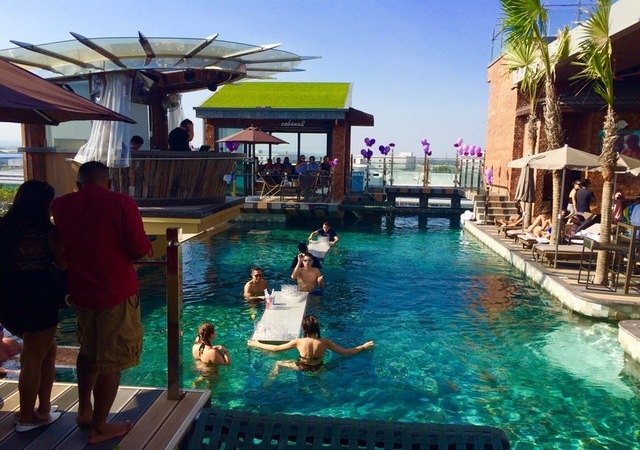 And don’t forget, our best attraction is right next door at Ocean Adventure, where you can catch all the fun shows, swim with dolphins and get kissed by a sea lion! Php 8,500.00 (Deluxe Twin Room) per room per night for 2 persons with breakfast. 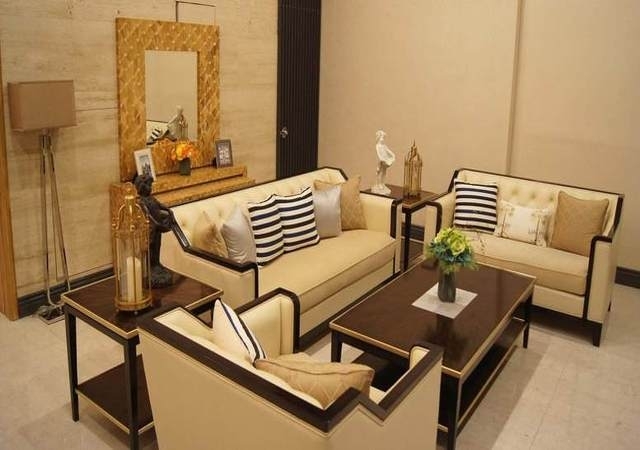 Le Charme Suites was conceptualized specifically for the active business person. 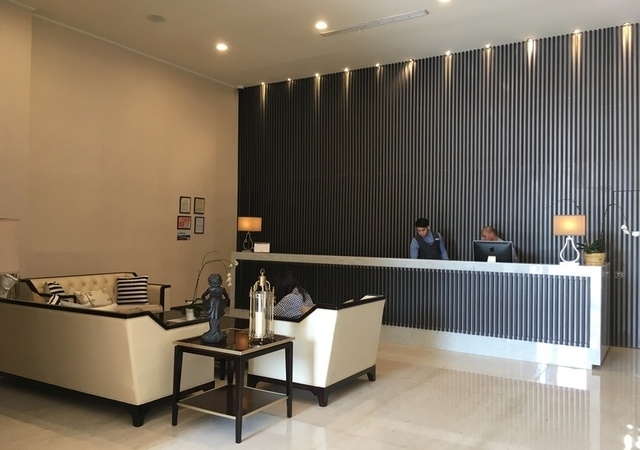 Whether in transit or in training, Le Charme Suites’ facilities, rooms and dining options were designed to suit your business and leisure needs. Taking its inspiration from all things European, Le Charmé Suites makes sure to deliver a bleisurable experience. 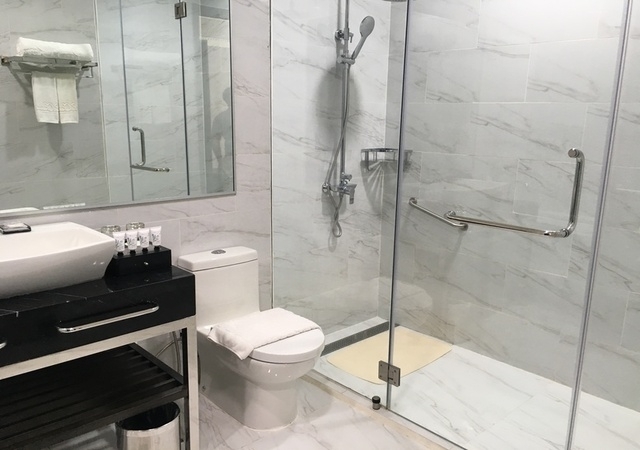 Le Charmé Suites was also designed for the active professional, with bike racks uniquely stationed inside our rooms, a lobby and elevators spacious enough for all your recreational equipment. 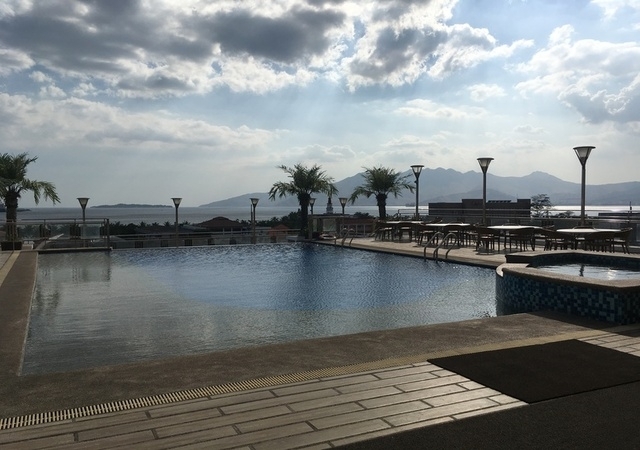 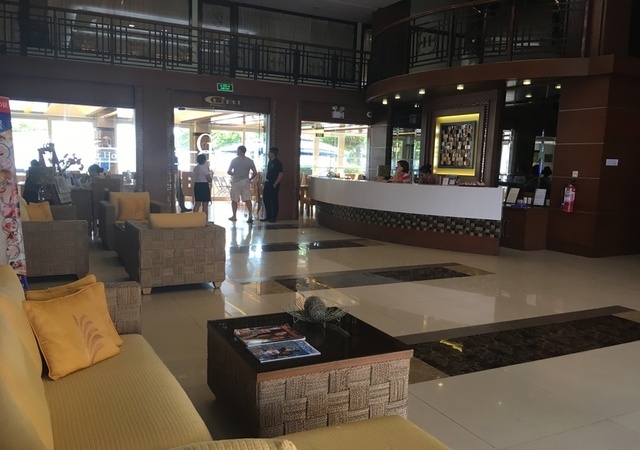 Subic Grand Harbour Hotel situated along the entertainment beach strip of Subic Bay Freeport Zone, Subic Grand Harbour Hotel is an accommodation ideal for business and leisure. 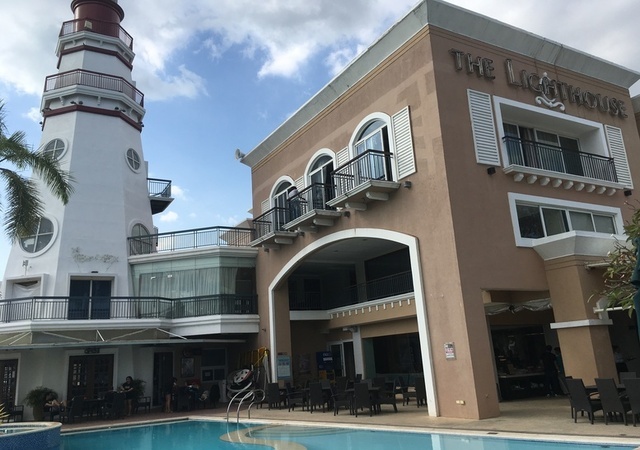 The hotel is a short drive away from Subic’s shopping destinations, duty free shops and tourist spots. 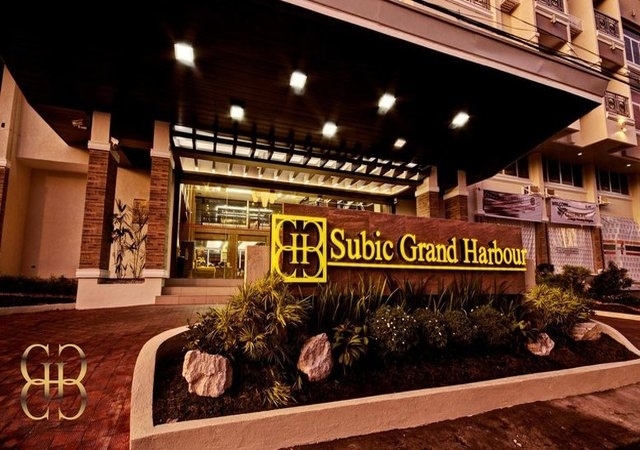 The 70 rooms at Subic Grand Harbour Hotel include modern amenities, spacious bathrooms and view of the Subic Bay. 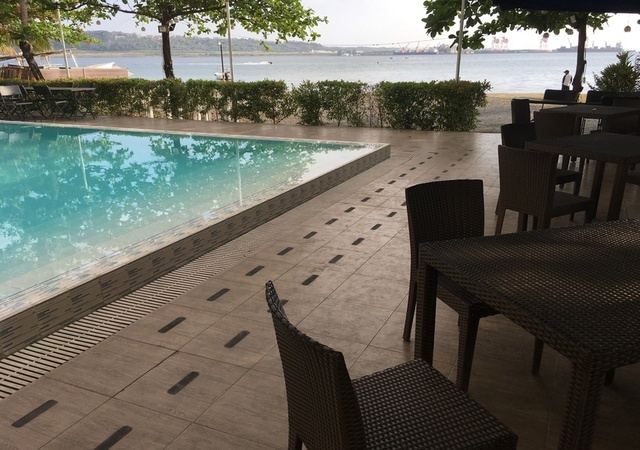 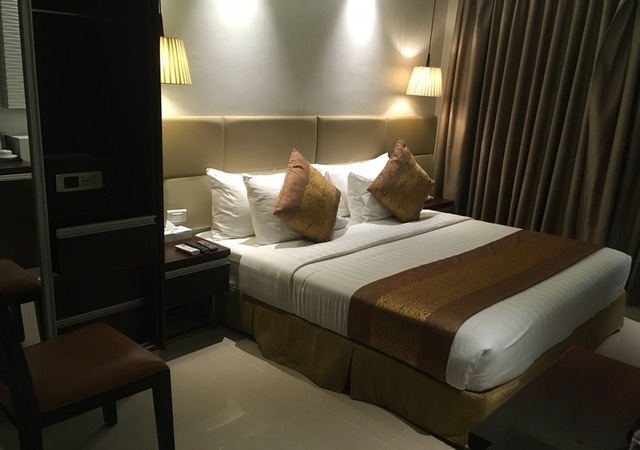 (Subic Harbour superior room) For the business traveler, the fiber optic internet connection will make sure you stay connected. 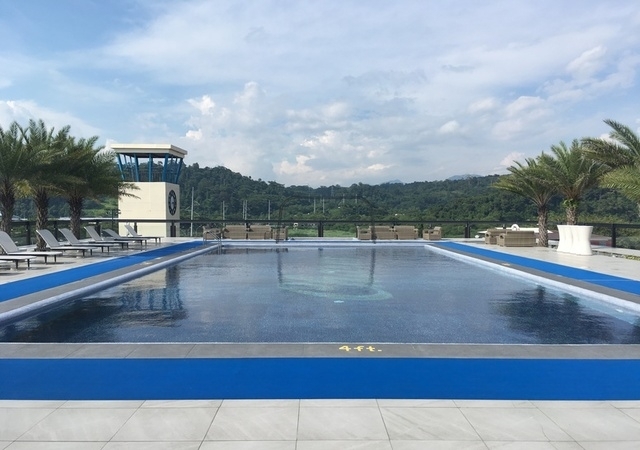 The hotels also features facilities which include a swimming pool, fitness cneter and an in-house spa for your relaxation needs. 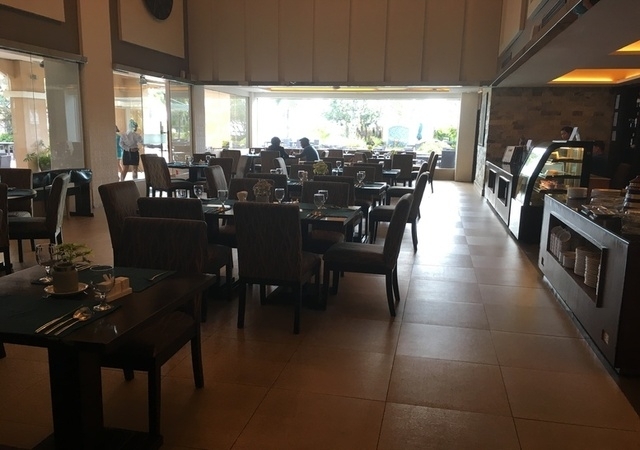 The hotel also serves a buffet-style breakfast with fresh coffee. 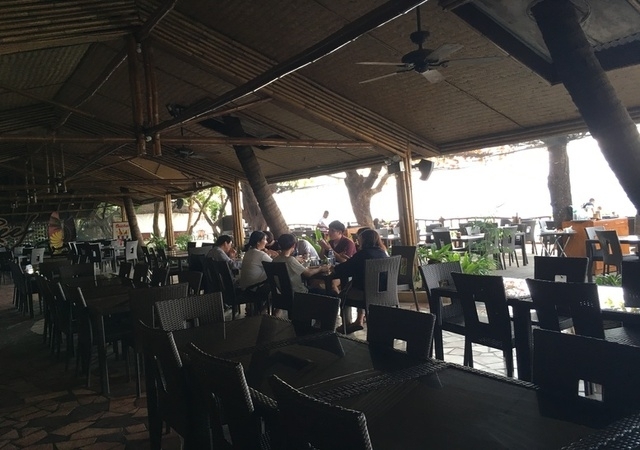 Within the vicinity of the hotel, guests will have the option to visit plenty of local bars and restaurants for more taste to try. 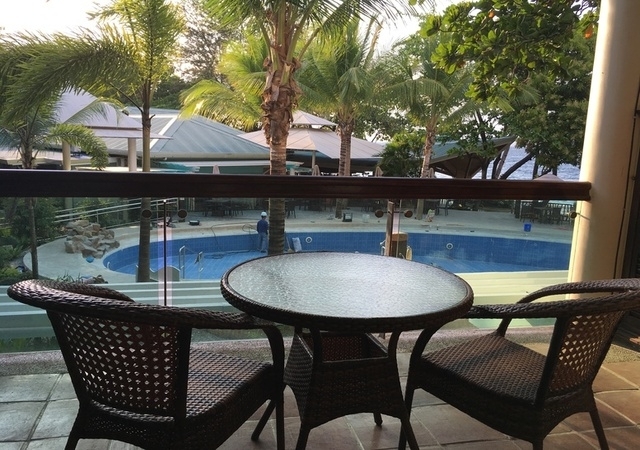 At dusk, the hotel is excellent spot to watch the sunset and have a romantic dinner under the stars afterwards. 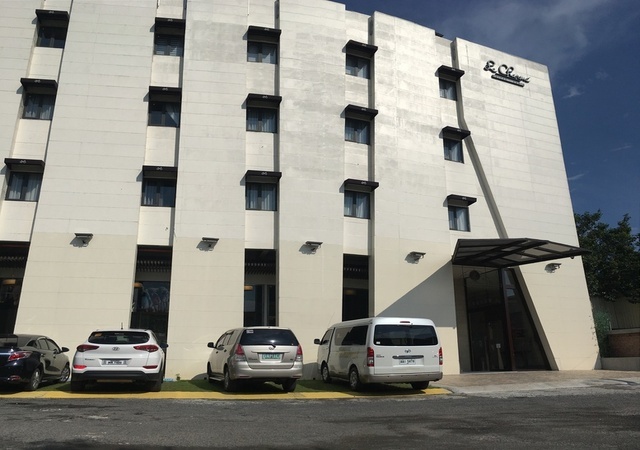 Quest Hotel & Conference Center – Clark is a destination for business travelers and arriving tourists from Clark International Airport. We find Quest Hotel the best option for a overnight stay especially for guest who wants to avoid Angeles. 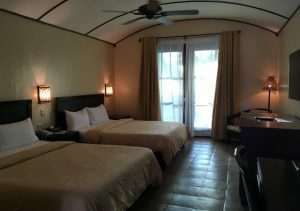 At the moment a renovations is going on so rooms will soon improve. 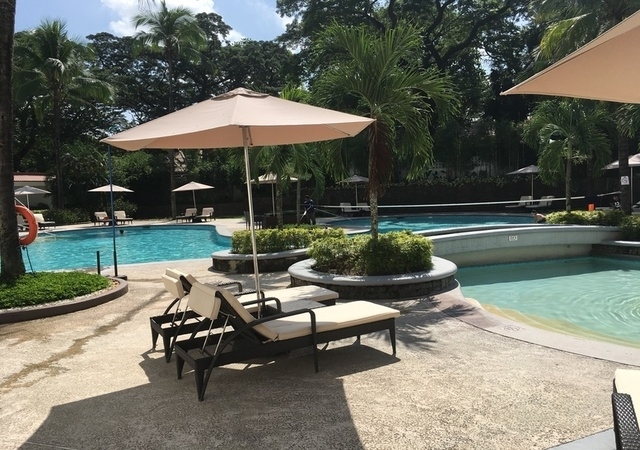 Located at Mimosa Park means a golf course within walking distance. 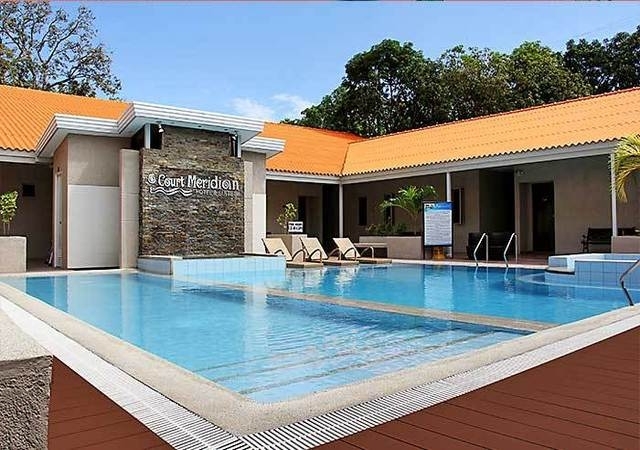 Green Canyon Eco Resort – is a premier nature destination where eco-consciousness meets indulgence. 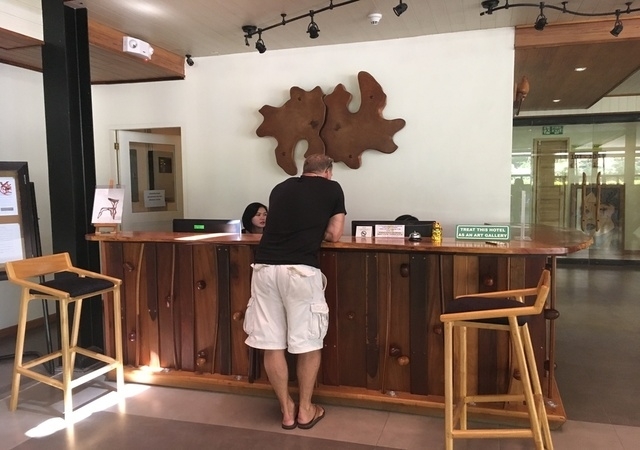 The Resort is a sustainable and interactive environment, which allows guest to reintroduce themselves to nature. 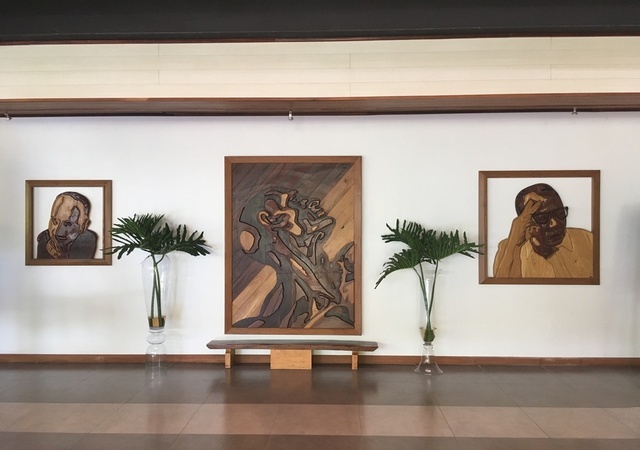 The resort has a small exhibition of unique wood designs, beside a large swimming pool and wave pool. 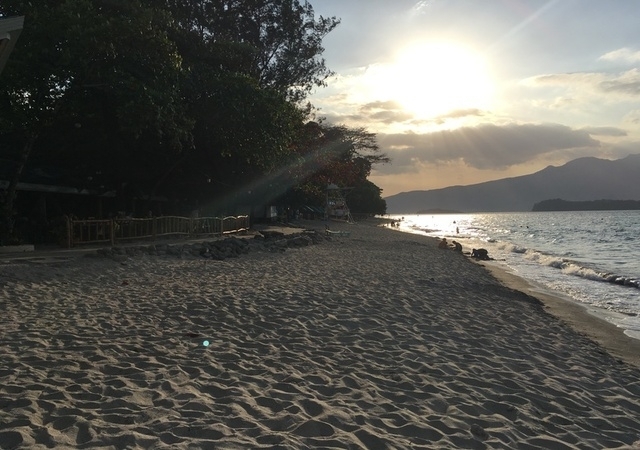 You could hike for 45 minutes to the top of the nearby mountain overlooking Clark. 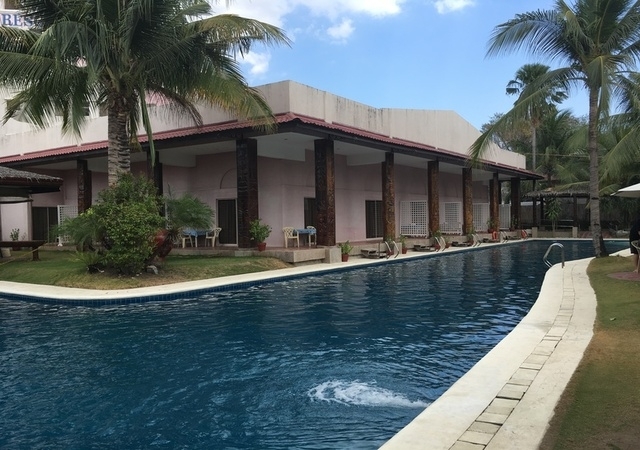 The resort could also be used as getaway to the nearby Mt. 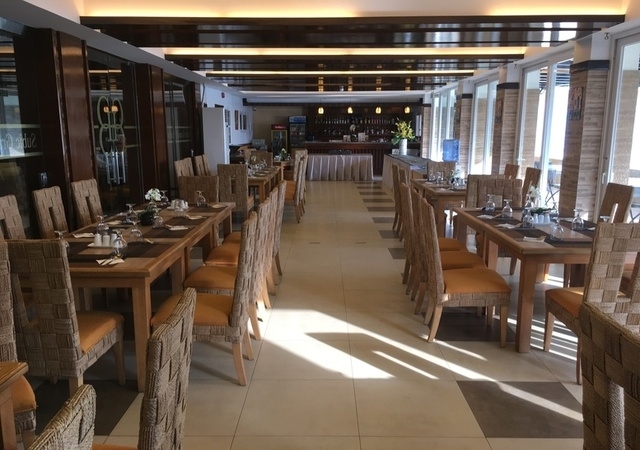 Pinatubo tour.